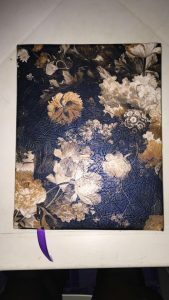 I got a message yesterday from a dear friend; he has been following the series and just got himself a beautiful journal. Just in case you are wondering, what is in a journaler’s tool kit? Your journal is about you, your life, progress, and so on. So focus on things that really get your attention such as a can be a quote, a phrase… Pen it down; also add your own thoughts in words about the quote etc. Try writing about a situation you faced. How did you feel about the matter, did you over react? 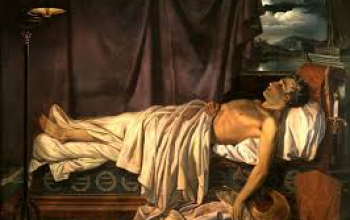 Were you proactive or did you compromise your standards? Can be on how you felt over a matter. An action you took or should have taken (may be about a character flaw to be corrected or resolution made). Take it a step further by writing about your expectations, aspirations, things you perceive about your future. Goals you must set to reach such a future and break the goals down to action points. There are times you might be on the move and feel like writing something down. It’s alright to write into your journal. 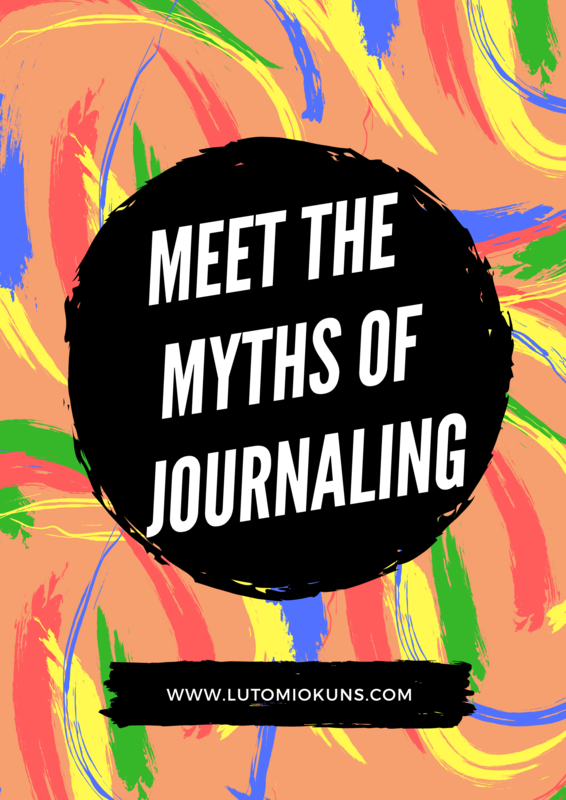 If you are not with your journal, you could draft it on your Phone notebook app or into the sticky notes or pieces of paper mentioned earlier. It doesn’t have to be long, just jot down what comes to mind or the topic. This is because, you’d probably forget if you don’t jot it down. And attempting to write in a moving vehicle may not be neat and legible. 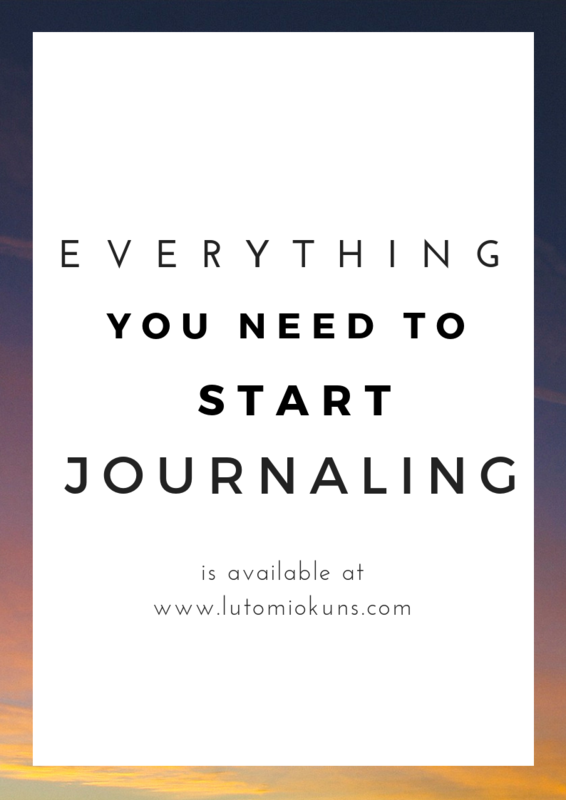 Don’t wait to be perfect at journaling before your start. You keep getting better by practice. Just be spontaneous; go with the flow… There are really no rules! Are you new to the habit? Don’t be too conscious about sounding intelligent in your logs. After all, it is for you and you alone. Plus no one is marking. 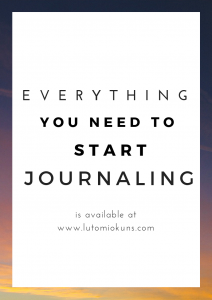 It is obvious that you will ramble on a lot at the early stages of journaling and that is fine. 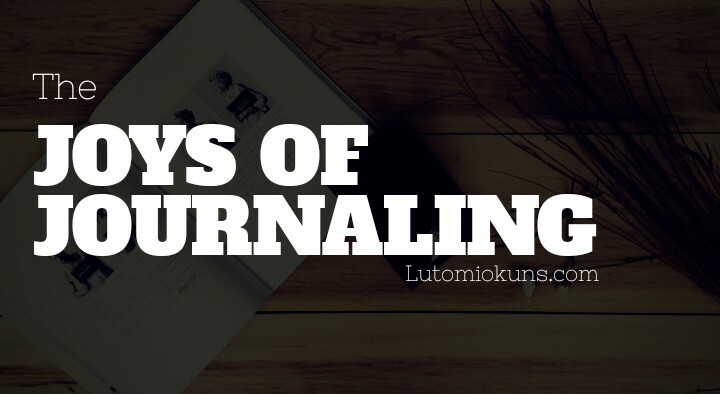 In the next piece, I will share some of the joys of journaling, the benefits of cultivating the habit of journaling. Is there something you’d like me to write about? Kindly let me know in the comment box below. Don’t forget to read, share your views and give this post to someone.